The Pastoral Ministry Office’s mission is to proclaim the Gospel of Jesus Christ in the Ukrainian Catholic Eparchy of St. Josaphat (Parma, OH) through evangelization, catechesis and social ministry. The Pastoral Ministry Office is comprised of the Offices of Religious Education, Parish Social Ministry as well as the resource center for the various eparchial programs: the Eparchial Diaconal Program, and other programs. Generations of Faith for Byzantine Churches is a lifelong intergenerational catechetical approach for faith formation of the whole parish community. A website (www.gofbyzantine.org) was developed to help support the many parishes that have started or will implement the 5 year curriculum. Each session is self-sufficient and can be utilized as needed within the Liturgical calendar. Mindful of our role as chief catechists, we write to you not as individual bishops but collectively as the Eastern Catholic Bishops of the United States. This is the first time we are writing a common letter to our faithful of the Armenian, Byzantine and Syriac traditions, a first, but hopefully not the last. It is in the field of Catechesis that we have worked in common for almost thirty-five years. So we thought it appropriate to address this subject in unison. We look to more and more collaboration in all areas of Church life as Eastern Catholics. In the year 2000 all Catholic bishops of the United States issued a short pastoral letter, In Support of Catechetical Ministry. We speak in unison with them, –We write on this occasion, not only to remember what has been accomplished through this essential ministry of the Church and to celebrate the present, but also to look with firm faith to the future. In our roles as chief catechists, we affirm all that is good in catechetical ministry, commit ourselves to strengthening that which is weak, and look forward to developing effective ways to reach all those who are in need of God’s saving Word. The beginning of the calendar year is generally a time to reflect on past events and affirm goals for the future. The same is appropriate as we begin another season of activity in our Churches, especially as it coincides with the beginning of the school year. It is particularly timely to reflect on the state of Christian education in our Churches as most parishes renew their catechetical programs at this time. It is our firm belief that formation, particularly catechesis, is one of the most important priorities of the parish along with worship, which is truly possible only when the parish is well instructed. Christ’s commission to His disciples is clear. They were instructed, – “Go, therefore, and make disciples of all nations, baptizing them in the name of the Father, and of the Son, and of the Holy Spirit, teaching them to observe all that I have commanded you” (Matthew 28:19). The Lord did not give them an option; they were told both to baptize and to teach. He does not give us an option either. Thirty-five years have passed since members of the several Eastern Catholic jurisdictions began meeting to reflect on the status of religious education in our eparchies. Out of these informal gatherings came a movement to establish formal catechetical programs and eventually religious education departments in a number of our eparchies. This movement was marked by the commitment of several Churches to work together in the production of common catechetical materials, the first of which was the original God With Us Series for the Byzantine Churches. 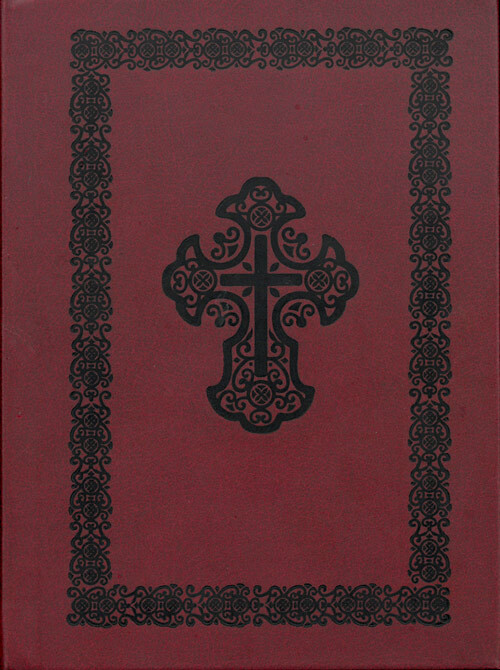 As the number of Churches with eparchial catechetical ministries grew, a common organization – now called the – Eastern Catholic Diocesan Directors of Religious Education (ECDD) – was established to produce additional material such as the three volume adult catechism for the Byzantine Churches, Light for Life, and an ongoing series of adult enrichment courses, numbering ten volumes to date. 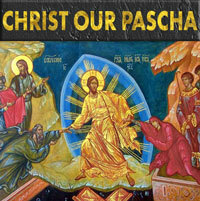 ECDD also serves as a vehicle for sharing ideas and programs among the participating eparchies, as well as providing a common voice for Eastern Catholics in relationship to the catechetical bodies of other churches such as the –National Conference for Catechetical Leadership (Roman Catholic) and the – Orthodox Christian Education Commission. The same period saw the spread of educational programs for children, youth and adults in several eparchies as well as the development of additional catechetical materials designed to meet the particular needs of individual jurisdictions. Several eparchial education offices developed programs to prepare for the mysteries of Christian Initiation and the mystery of Crowning. The Maronites developed a catechetical series, Faith of the Mountain, reflective of their particular tradition. The Melkite Eparchy developed the Theosis Program for parish renewal. Some of our catechetical personnel have also been able to contribute to the ministry of religious education in our Mother Churches and other eparchies throughout the world. 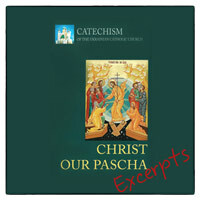 The Ukrainian Eparchies played an important role in the production of the first Catechetical Directory for the worldwide Ukrainian Catholic Church. 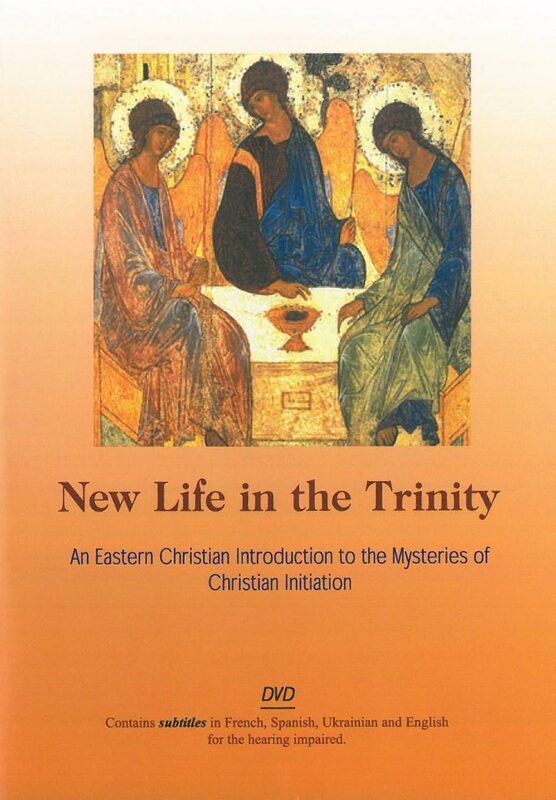 A number of our programs have been translated or adapted for use in Eastern Europe, the Middle East and South America, contributing to the shared experience of Eastern Catholics everywhere. We extol the work of all those – clergy, religious and laity – who have contributed to the development and enrichment of these programs on national, eparchial or parish levels. Like Saint Paul, “we give thanks –at every remembrance of you and – pray always with joy, because of your partnership for the Gospel from the first day until now” (Philippians 1:3-5). The abundance of programs developed by one or another of the Eastern Churches in America has made it unnecessary to go beyond these resources to find spiritual nourishment for our people. We commend the use of this material and encourage the continued collaboration of those working in this field in our Churches. At the same time we recognize that formation in our parishes in not primarily a matter of the classroom or even of specific catechetical programs. The way the parish lives out is life is its most compelling –catechetical program. The way parishioners treat one another and look at the world, the value that the parish places on the liturgical life, its sense of ministry to the wider community, the way it gives young people a sense that this is their parish – all these – teachîng members and observers more about the Church than we often imagine. Parish leaders must continually evaluate what the lifestyle of their community is actually teaching. In this, the ministry of the pastor is crucial. There will be no vibrant, coherent Christian formation in a parish without the presence, support and affirmation of the pastor. It is vital that the pastor develops and communicates a vision of the parish in which Christian formation is central and informs the entire life of the community. Saint Paul was –confident of this, that the One who began a good work in you will continue to complete it (Philippians 1:6). We recognize that, to further the continuance of our Churches’ formation work, we, as bishops, need to identify the clergy, religious and laity in our communities who are gifted to work in this field on the eparchial level. We must commit the time and necessary resources to see that they are trained both in catechetics and in the Eastern Tradition and that they are given the assistance needed to facilitate their ministry. We affirm the need of every parish to support catechetical programs for all ages, including adults, and to cooperate with the eparchial offices in the training of parish catechists. Several Eastern Catholic eparchies have developed catechist certification programs and pastors should encourage their members to participate in such programs. In areas with several Eastern Catholic Churches, similar programs may be available in the neighboring communities and we urge our faithful to participate in these programs. We encourage each eparchy to provide for the training of master catechists who will be able to assist the eparchial offices in this work to facilitate the formation of catechists in parishes. Some parishes or eparchies, either because of their size or their status as new communities may not feel that they are able to organize a catechetical program at this time. Whenever possible, they should cooperate with neighboring communities of the same or similar tradition to assure effective religious education for their members. Where geographical isolation does not permit this, the parish should look to the eparchial office to implement programs. As parents do not wait until they have three children before they feed their firstborn, parishes cannot use their small numbers to excuse the absence of spiritual enrichment for those in their care. For thirty-five years we have drawn enormous support from one another in our common catechetical efforts. We believe –that God continues to grace the Church with challenges that urge us to reach deep within our lived experience of Jesus to find the practical means to introduce a whole new generation into the knowledge of an encounter with the living Jesus Christ (US Catholic Bishops, 2000). This is our hope! This is our prayer! Together we can accomplish this as long as each person in the pew, each catechist, each pastor, each bishop holds catechesis in primary importance. We thank you for your support and urge you to continue to be the eyes, ears, heart and hands of Christ in our world that needs to be transformed to the holy dwelling place of the Lord. 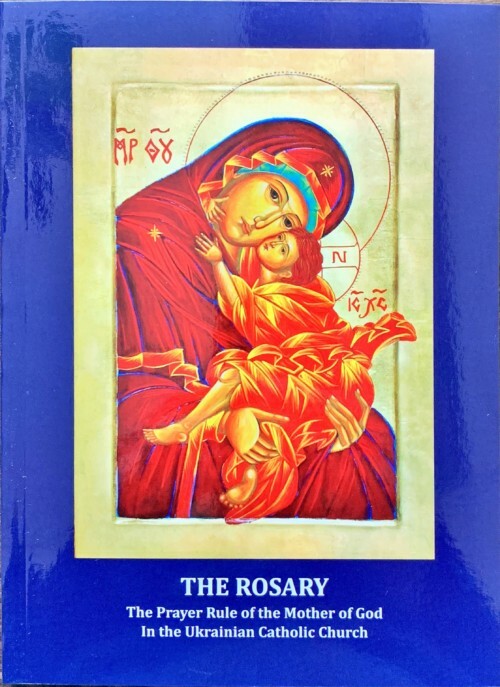 The Office of Religious Education (ORE) of the Ukrainian Catholic Eparchy of St. Josaphat in Parma is committed to the ministry of the proclaiming and teaching the Word of God. Our principal goal is to empower the faith of Byzantine Ukrainian Catholics and others of the Eparchy of Parma to become more living, conscious, and active through the light of instruction. The office is dedicated to the lifelong process of catechesis which fosters the development of a mature faith and which makes possible a personal response to the Father, through the Son by the power of the Holy Spirit. The office seeks to assist those in parishes, schools and the other institutions to recognize the natural, ecclesial, scriptural and liturgical signs of catechesis. The office strives primarily to provide catechetical services and resources to adult Eastern Catholics, who have the privilege of sharing the faith with other adults, youth and children. The purpose of the Eparchial Catechist Certificate program is to establish minimum standards for a theological, spiritual and catechetical background. Anyone endeavoring to share their faith with children and youth in the catechetical ministry of the Ukrainian Eparchy of St. Josaphat in Parma is encouraged to complete the various levels of certification. The program utilizes the ECDD Catechist Formation books and NCCL’s Echoes of Faith video-assisted catechist formation methodology tapes. The program also incorporates the continuation of the on-going faith formation of the catechist through prayer, retreats and renewal programs. This program recognizes the importance of catechetical leadership and, therefore, establishes standards for those in administration as well as those teaching. Catechists fulfilling their various levels of certification will be awarded their certificates at the annual Eparchial Convention. 2. Catechetical Methods (12 hours). Courses: “Methods for grades 5 and 6 ” (or appropriate grade video). Generations of Faith for Byzantine Churches is a lifelong intergenerational catechetical approach for faith formation of the whole parish community. 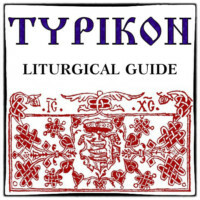 A website ( www.gofbyzantine.org ) was developed to help support the many parishes that have started or will implement the 5 year curriculum. 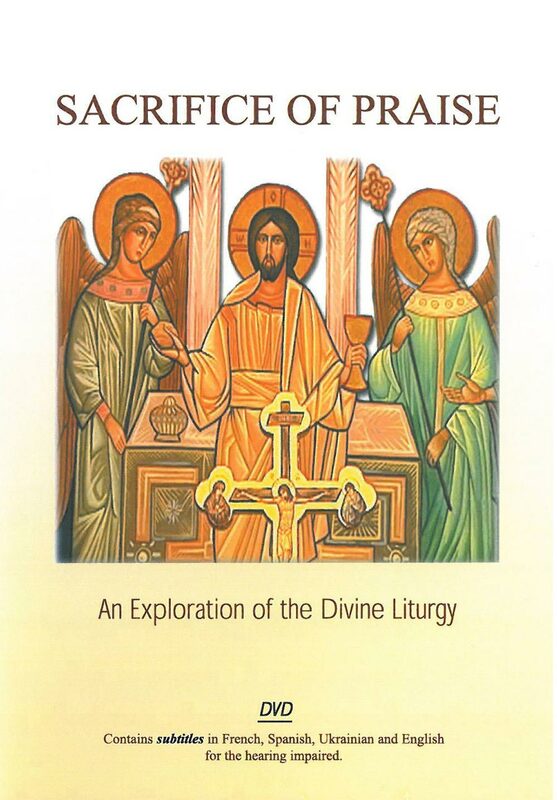 Each session is self-sufficient and can be utilized as needed within the Liturgical calendar.